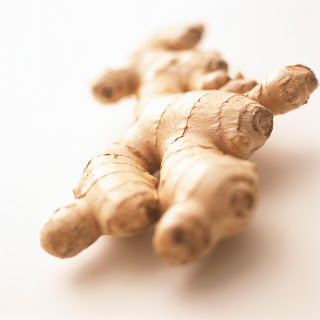 Have you ever purchased some fresh ginger for a recipe and end up not using all of it? Then when you go to use some more of your fresh ginger it has gone bad? There is an easy way to avoid this from happening. When you purchase your fresh ginger, peel it and place in a freezer bag in your freezer (labeled of course). When you need some fresh ginger, just take it out of the freezer, and grate it while it is still frozen. Whatever you do not use up, just put it back in the freezer. I love this tip, and have been doing this for well over a year and it works perfectly.